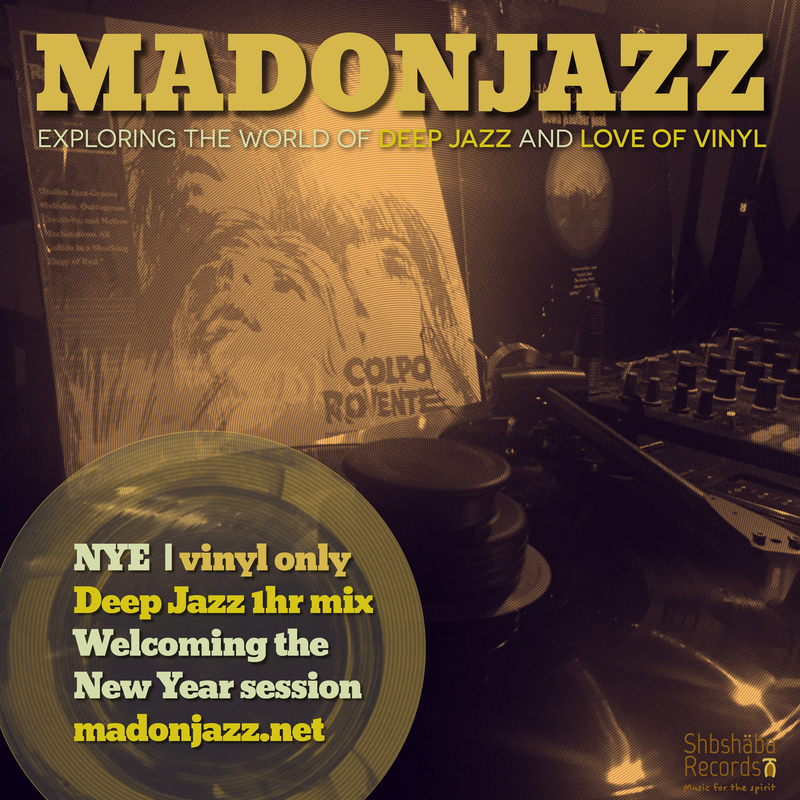 Welcoming the New Year with an impromptu vinyl-only deep jazz session: an 1hr mix by Mark G., with strictly deep jazz favourites. Hope you enjoy! Happy New Year from the MADONJAZZ crew. 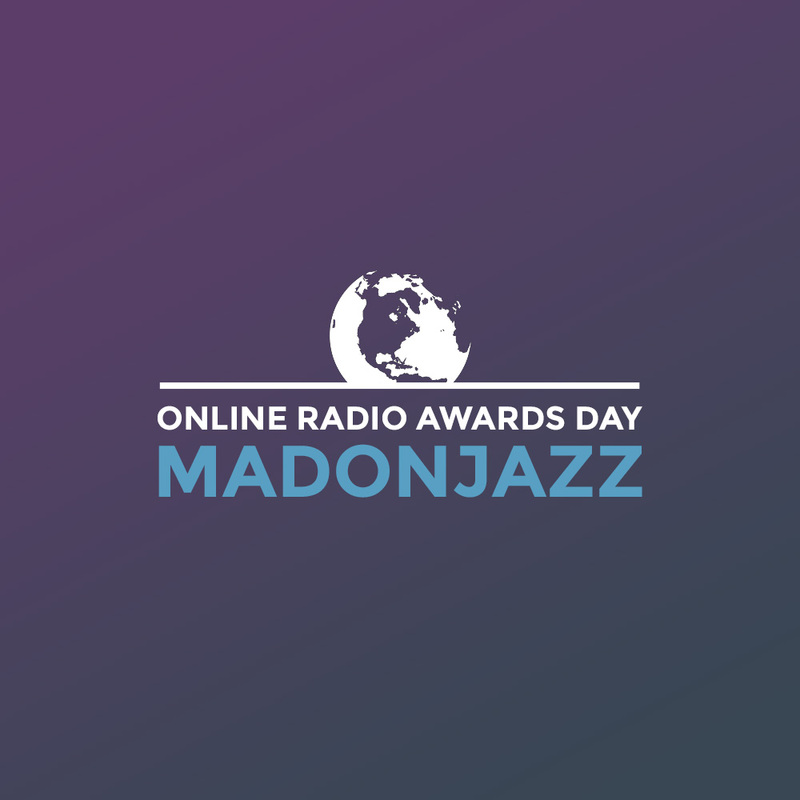 MADONJAZZ on Online Radio Awards Day! 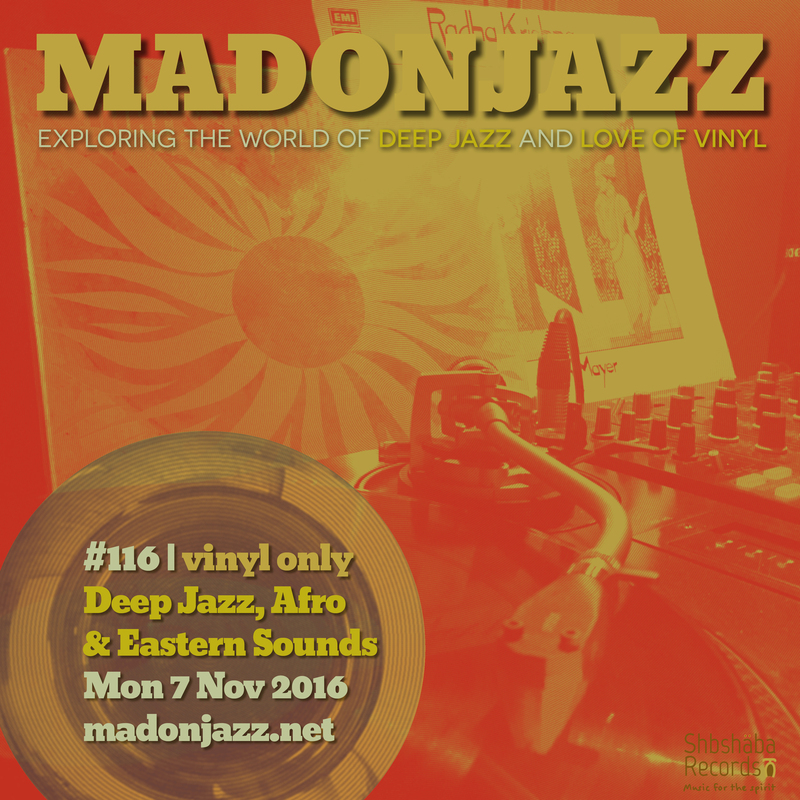 2hrs of vinyl-only jazz from around the world w/ Thea & Mark G., in exploring the world of deep jazz & love of vinyl with an Afro and Eastern jazz twist. This show was part of Online Radio Awards Day, a unique Facebook Live broadcast hosted by Mixcloud, lasting 24 hours and featuring radio shows from around the world. Our show took place between 10.00-12.00 GMT. We were thrilled to be part of this amazing event, thank you Mixcloud! Check www.mixcloud.com/mixcloud for the other shows in the lineup. 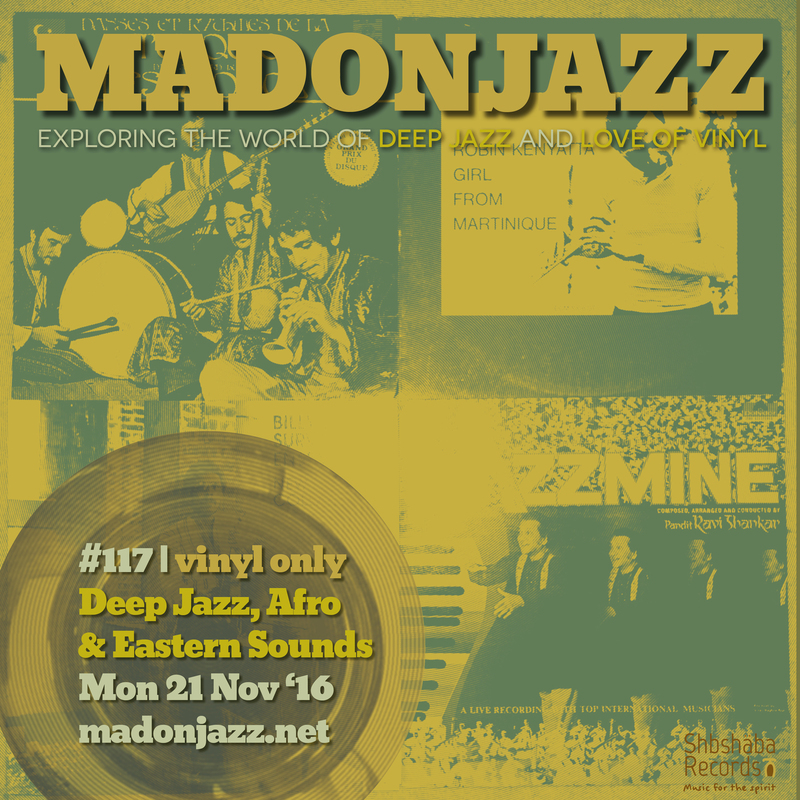 MADONJAZZ #117: Deep Jazz, Afro & Eastern Jazz Sounds with Thea & Mark G. 2hrs of vinyl-only jazz from around the world, including music from Mogollar, Sun Ra, Graham Collier Sexter, Billy Bang’s Survival Ensemble, Equinox, Pedro Santos, Guido Manzon, George Russell & Ravi Shankar. 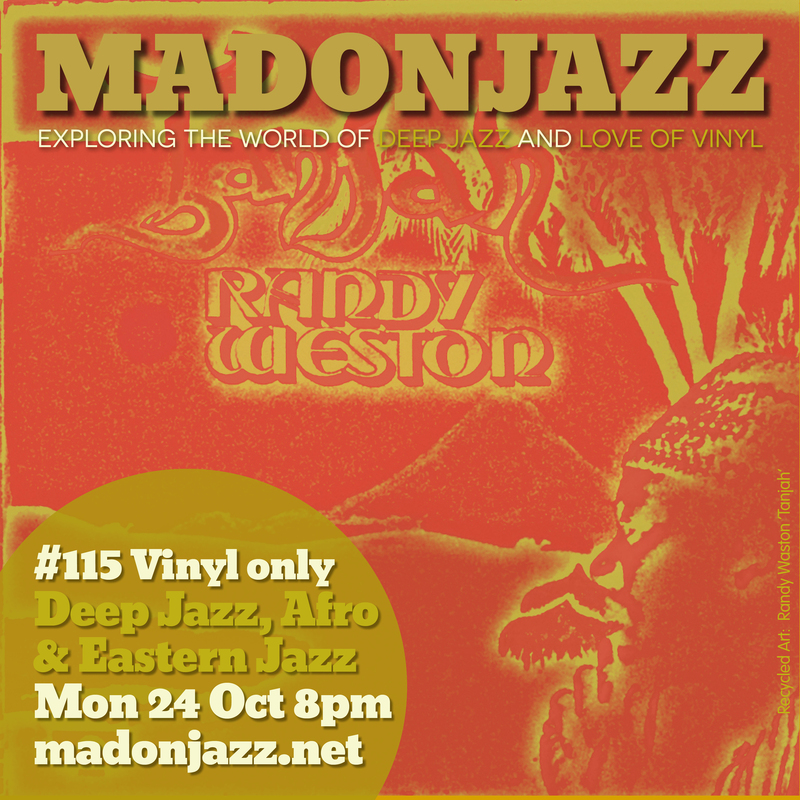 Strictly deep jazz w/ Afro & Eastern flavours. Hope you enjoy! MADONJAZZ Thea & Mark G. w/ 2hrs of vinyl-only tunes from Henri Texier, Pharaoh Sanders, Randy Weston, Don Cherry, Nucleus, Shabaka & the Ancestors, Count Ossie, Fawda Trio and much more. 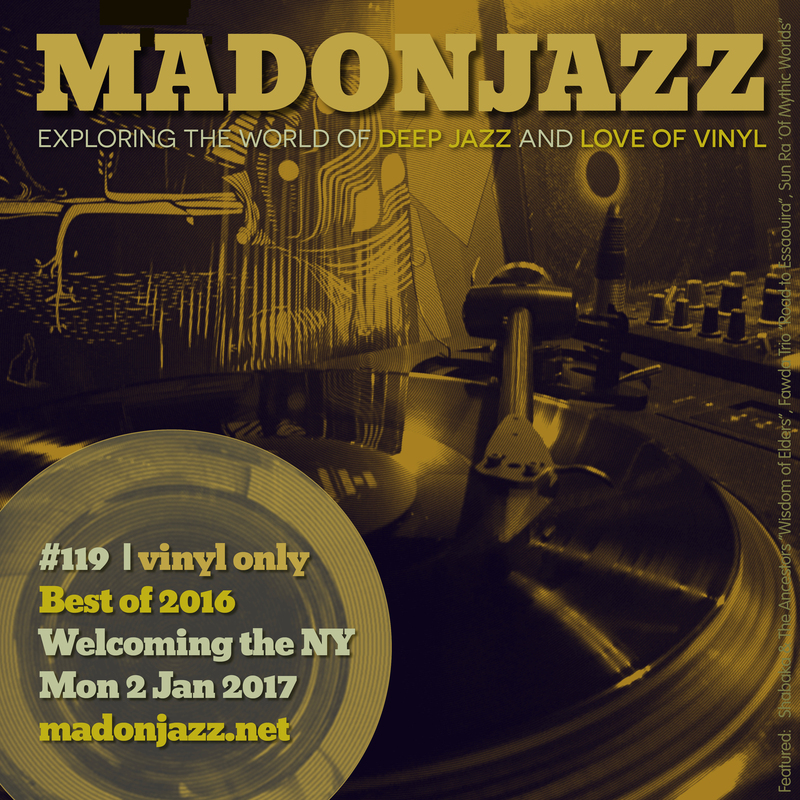 Strictly deep jazz, Afro & Eastern jazz gems. 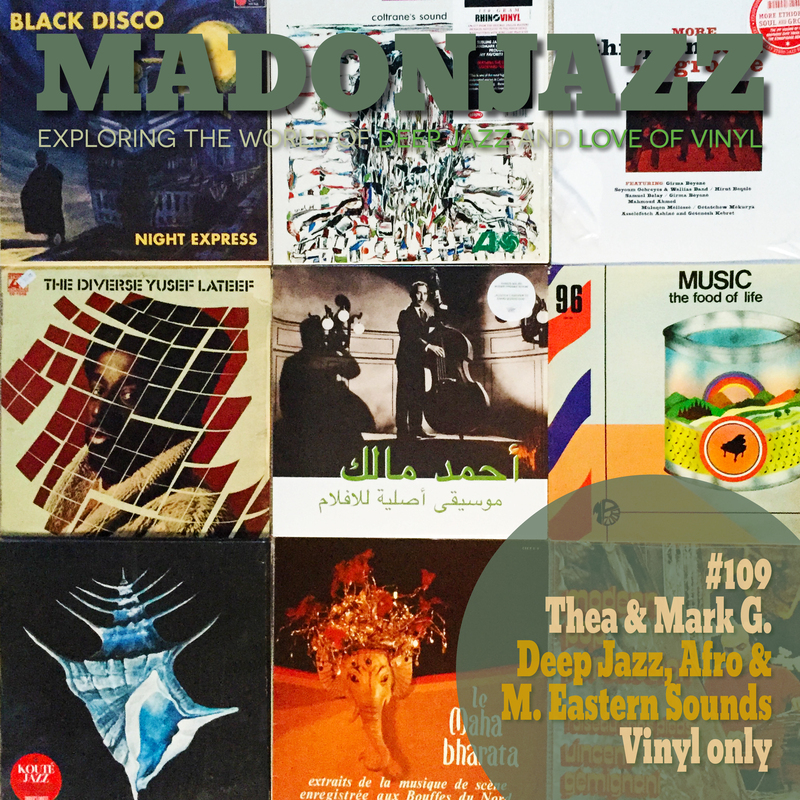 Thea & Mark G. w/ 2hrs of vinyl-only deep & spiritual jazz, going back to the MADONJAZZ roots: includes favourites from Cecil McBee, Brother Ah, Don Cherry, Charles Tyler, Oliver Lake, Alice Coltrane, Albert Mangelsdorff Quintet, M’Boom, Yusef Lateef and of course, the ingenious Sun Ra. 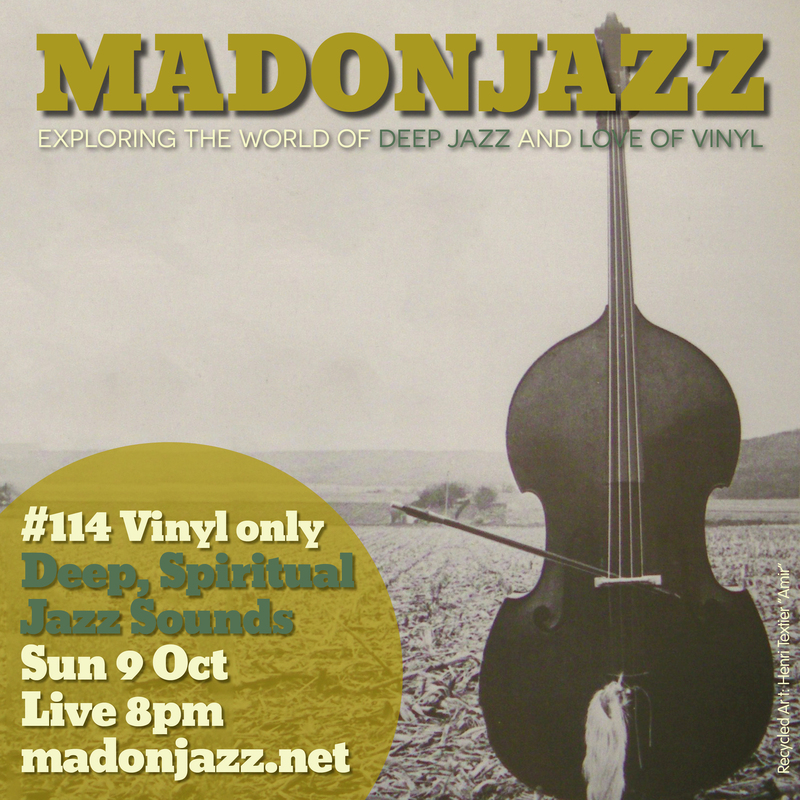 Strictly deep, modal & spiritual jazz vinyl. 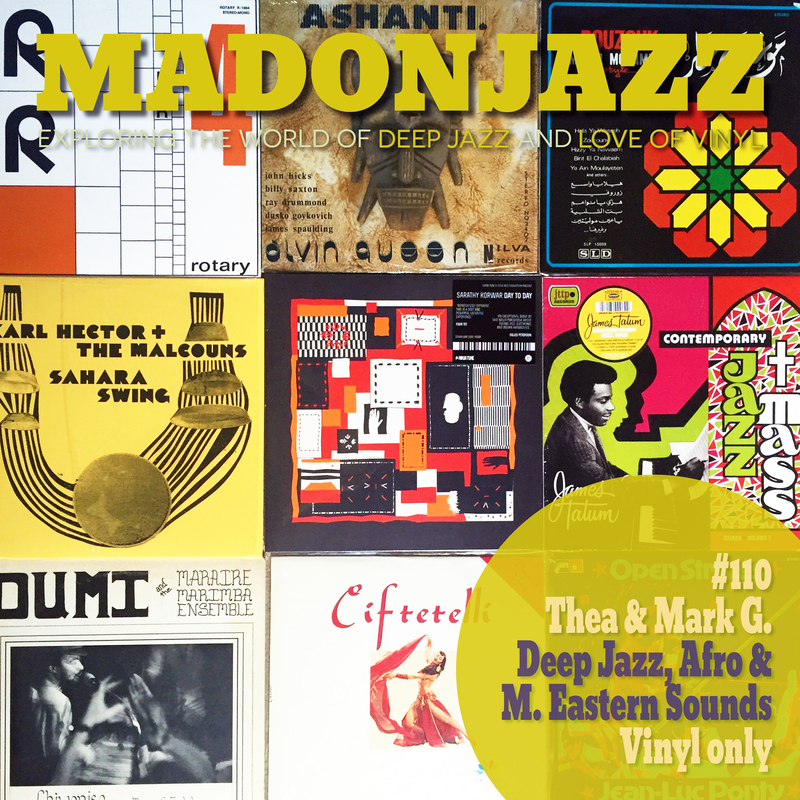 MADONJAZZ is back from its’ summer travels with 2hrs of vinyl-only selections from Thea & Mark G. packed with gems from Bobby Hutcherson , Alice Coltrane, Gilles Torrent, Sun Ra and Brigitte Fontaine, together with new reissues from Brother Ahh & Sadao Watanabe. Hope you enjoy! A 2hr live vinyl-only show from Thea & Mark G., packed with fresh releases including Sarathy Korwar’s brilliant debut album ‘Day to Day’, together with rare finds from their recent digging’ trip in Amsterdam. Listen in for killer sounds from John Berberian, James Tatum, Gil Evans, Alvin Queen, Ahmed Malek, E. W. Wainwright Jr, Karl Hector & Sonny Fortune. Enjoy! 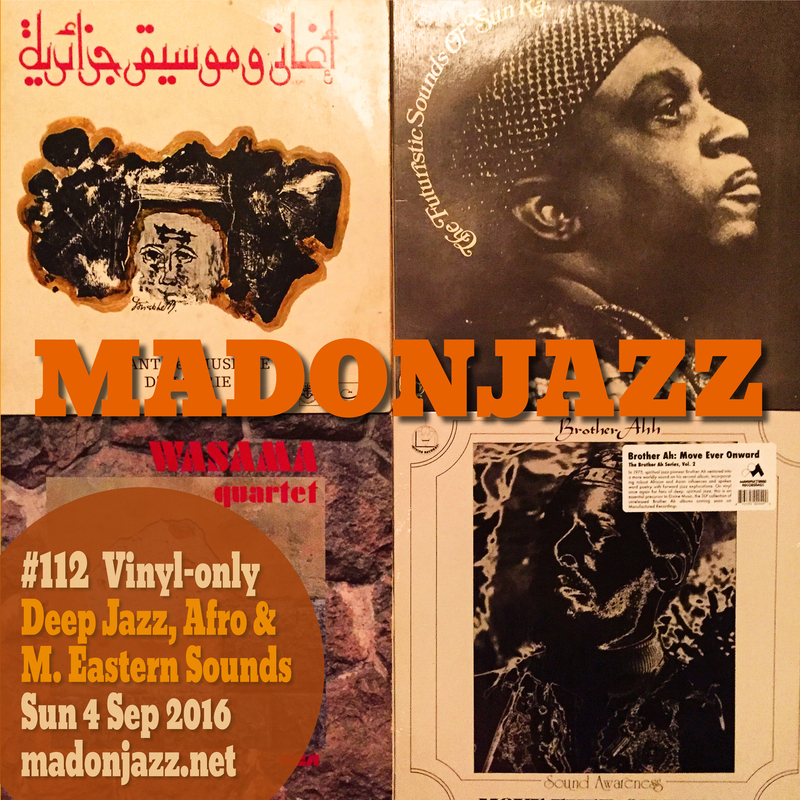 A 2hr vinyl only broadcast w/ Thea and Mark G. packed with music from Ahmed Malek, Gil Melle, Sun Ra & Yussef Lateef. It also includes music from the latest Black Disco reissue from Matsuli Music, the brill ‘Koute Jazz’ from Digger’s Diggest and the newly released ‘Peace Chant’ comp on Tramp Records. Hope you enjoy!